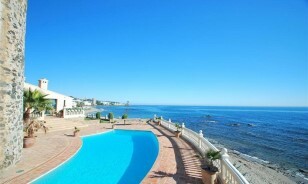 Estepona is renowned for its beaches, which stretch along some 21 km of coastline. It is a popular resort and holiday destination. 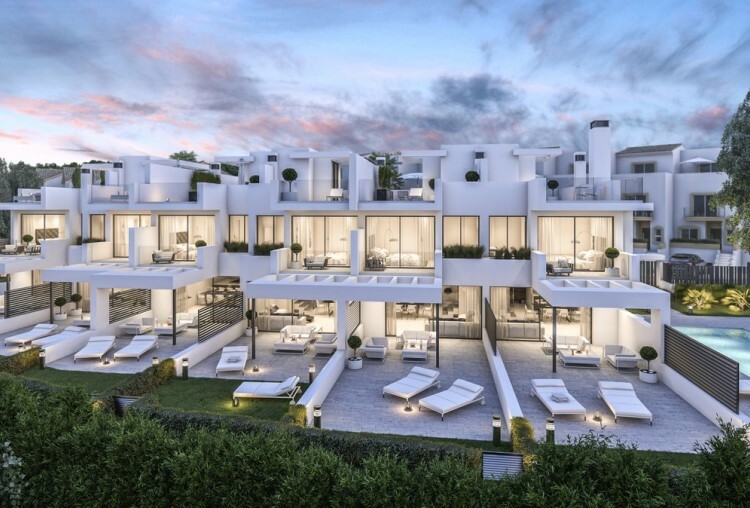 Due to its natural environment, surrounded by the sea and the mountains, Estepona has a micro-climate with over 325 days of sunshine per year. 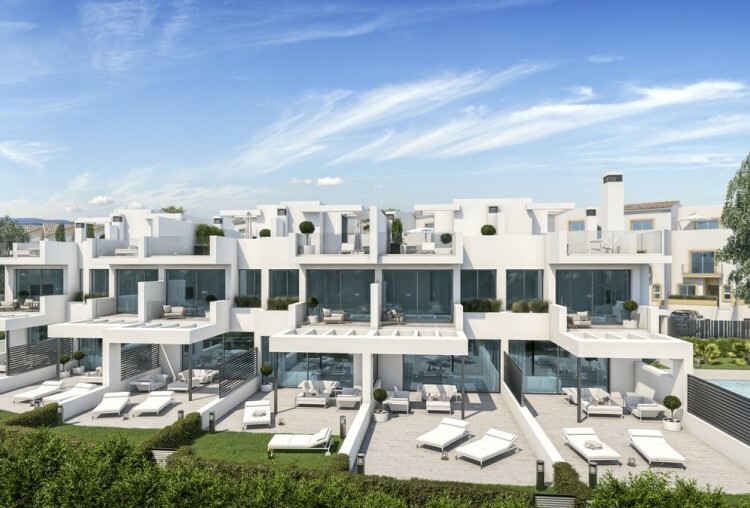 Estepona is a popular year-round holiday destination; it has two EC Blue Flag beaches, a modern sports marina with many tapas bars and restaurants. The white-walled town centre has many shops and picturesque squares. 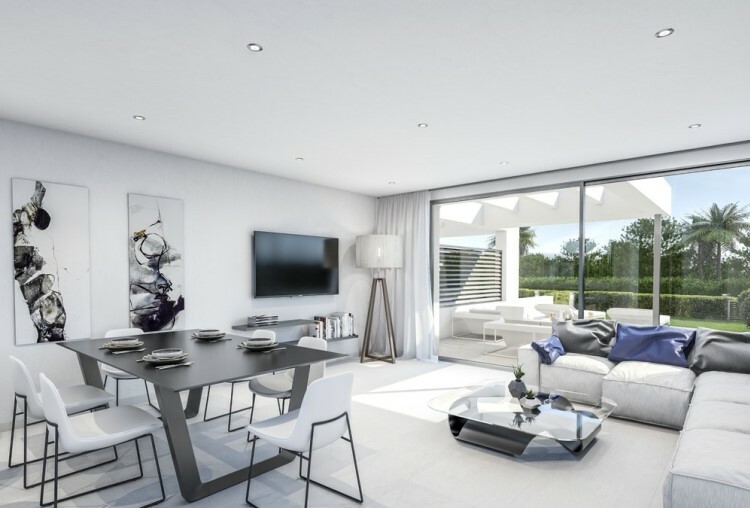 **Not to be missed, - Arrange a viewing today - Inspections flights for just £199 per person** In business since 1988, We are one of Marbella´s longest-serving family run Real Estate Agents and developers. 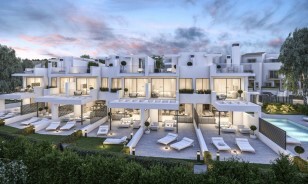 As a property development and real estate agency, our reputation and experience within the Marbella property market have helped us to not only meet but exceed our client's expectations. 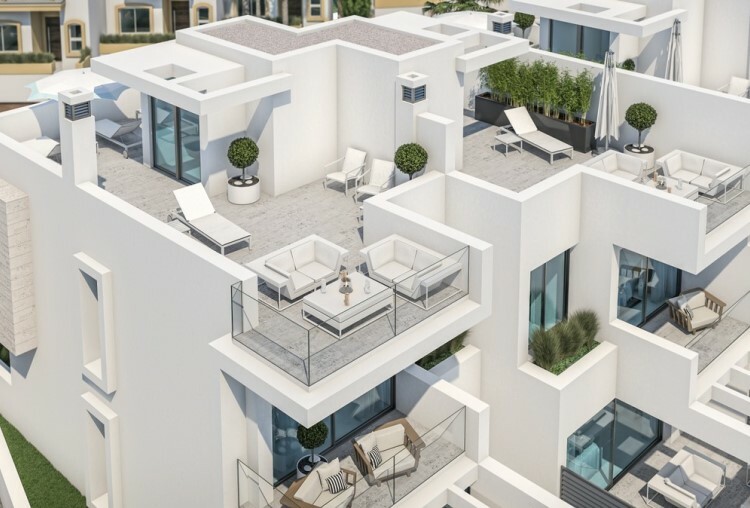 Our ability to seek and exploit opportunities within the Marbella Micro Property Market enables us to provide exceptional properties for satisfying all budgets. 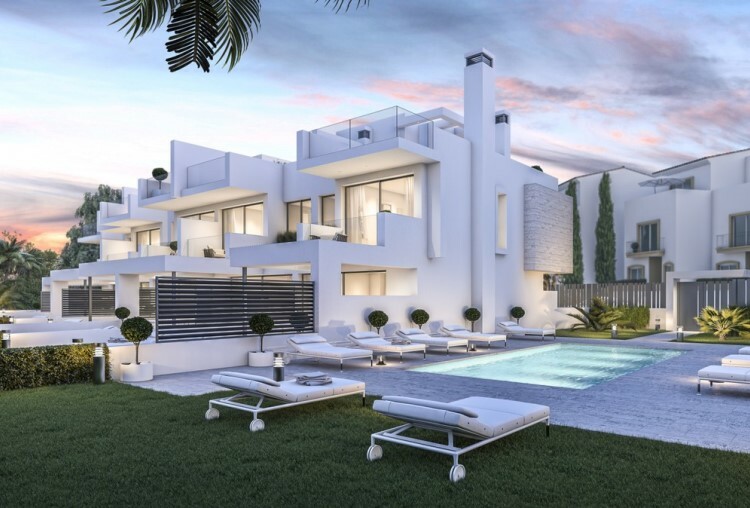 Space Marbella is part of the Marbella and Spanish agent's network which provides our clients with exclusive access to all the properties for sale on the Costa del Sol. 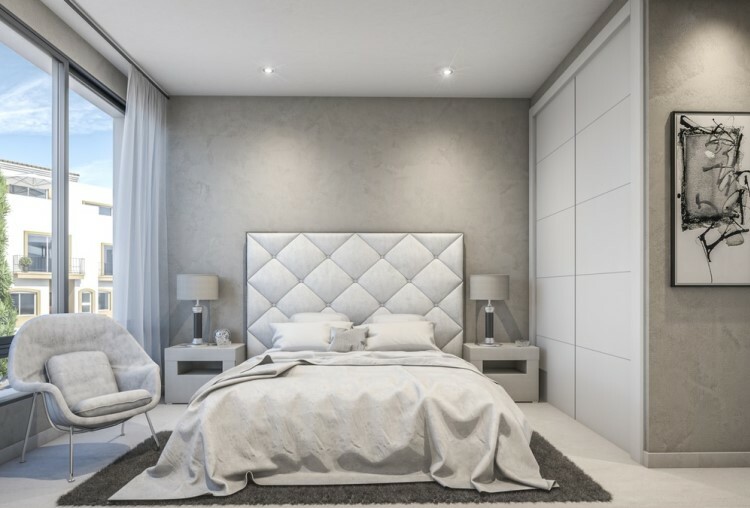 In addition, we have the largest ‘sole agency' portfolio on the coast and can show you many properties that only Space Marbella clients can have access to. 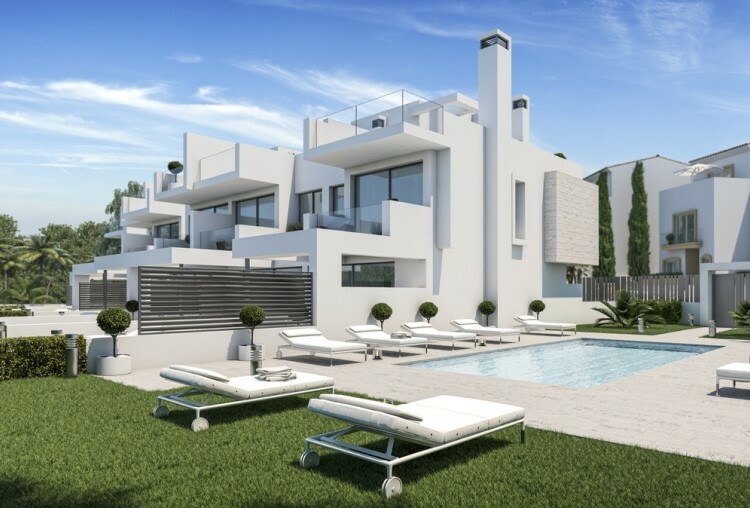 Detached Villa, Estepona, Costa del Sol. 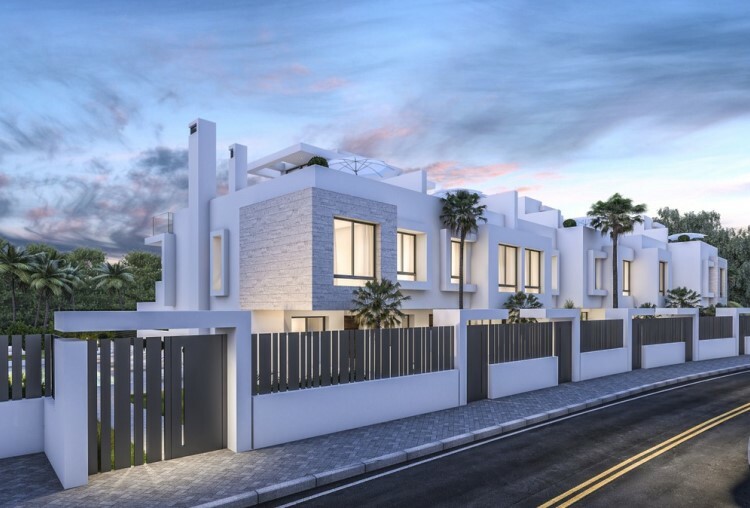 3 Bedrooms, 3 Bathrooms, Built 178 m², Terrace 105 m², Garden/Plot 32 m². 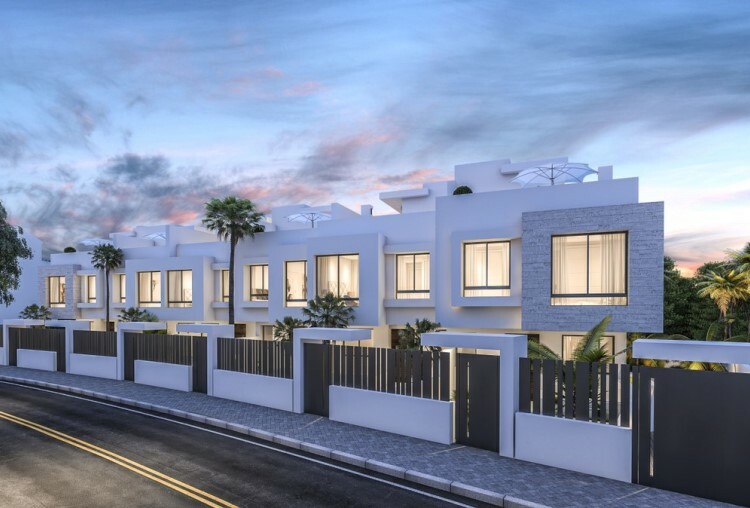 Setting : Beachfront, Suburban, Beachside, Close To Sea, Urbanisation, Front Line Beach Complex. Orientation : South East, South, South West. Condition : Excellent, New Construction. 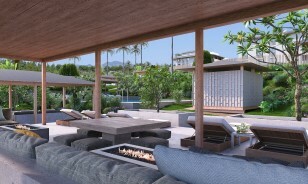 Pool : Communal. Climate Control : Pre Installed A/C, Hot A/C, Cold A/C. Views : Sea, Beach, Country, Garden, Pool. 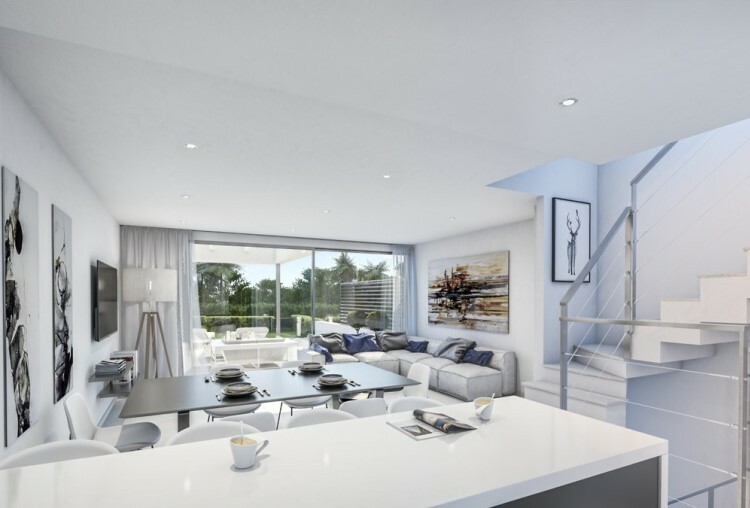 Features : Covered Terrace, Private Terrace, Ensuite Bathroom, Basement. Kitchen : Fully Fitted. Garden : Communal, Private. Parking : Garage, More Than One. Utilities : Electricity, Drinkable Water, Telephone, Gas. Category : Off Plan.